Last year, when GE launched its Predix cloud aimed at letting its industrial customers and supply chain partners build, deploy and run industry-specific applications, the company chose Amazon Web Services' compute, storage and other services. That's not a leap of faith, considering AWS operates the most widely used cloud services. GE has since ported it to other clouds and today announced Predix will also run on Microsoft Azure. Numerous large enterprises now use Azure in addition or as an alternative to AWS. But had GE decided to snub Azure in the mix of clouds Predix runs, it certainly would have given Microsoft a black eye. GE CEO Jeffrey Immelt joined Microsoft CEO Satya Nadella on stage in the opening keynote session of the annual Microsoft Worldwide Partner Conference (WPC) in Toronto to announce a broad partnership between the two companies, effectively putting any question about that to rest. 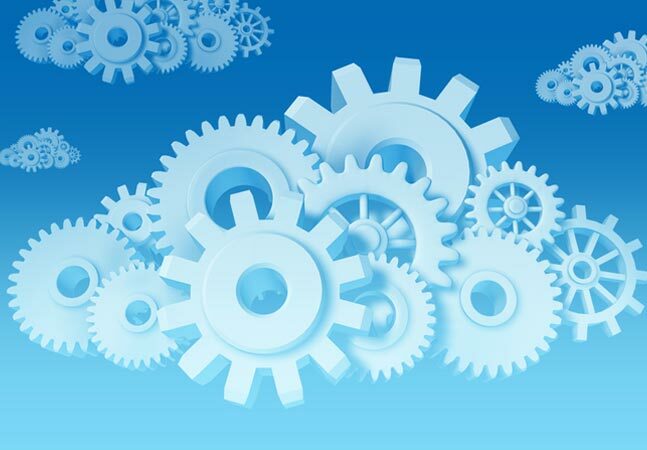 In addition to hosting Predix on Azure, GE has said it will integrate the platform with Microsoft's Azure IoT Suite and Cortana Intelligence Suite, and will tie Office 365, the newly announced Dynamics 365, and the Power BI digital dashboard and analytics tool. Immelt indicated later in a CNBC issue that Azure's large geographic footprint and ability to address data sovereignty requirements in certain countries were also key factors. Adding Predix to the Azure platform will allow GE's customers and partners to connect industrial data with business processes and analytics information. Nadella emphasized the fact that GE, the 140-year-old industrial conglomerate, is no longer a traditional customer that purchased and consumed Microsoft and other companies' IT products. Rather, GE is an example of a traditional company that now is a tech company in its own right. Nadella emphasized that this is a shift more and more organizations, including industrial companies, are making -- and Microsoft is adjusting its relationships accordingly. "Having this cloud infrastructure, this intelligent cloud makes it possible for us to help build out this world where every company going forward is going to be a digital company. Every company is going to build their own digital technology and these digital feedback loops. And the goal of having a cloud infrastructure is to be able to realize that potential," Nadella said. Sitting down with Immelt on the WPC stage, Nadella asked about the inflection point for GE's decision to make that transition. "Increasingly, we saw that the nature of our technology was changing," Immelt responded. "The jet engine was no longer a jet engine. A jet engine had 30 sensors [and] was taking a terabyte of data at each flight. And I would say 2009, 2010, we basically said, 'This isn't a question of whether or not we're a software company or an industrial company.' Industrial companies are going to become software companies, and the nature of our customers were changing and the nature of our products were changing. We said to be a better industrial company, we can't allow our digital future to be created by others. And so we've invested massively to drive this digital transformation." Predix on Azure is slated for release toward the middle of 2017, with a developer preview scheduled for rollout by the end of this year. The two companies will be discussing Predix for Azure later this month at the Predix Transform event in Las Vegas and at the Minds + Machines conference in November.